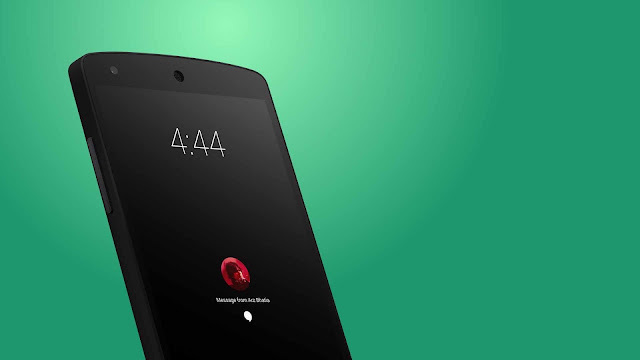 Paranoid Android, to update the android version i,e 7.3.1. Recently paranoid Android release the new update of Nougat 7.3.1. 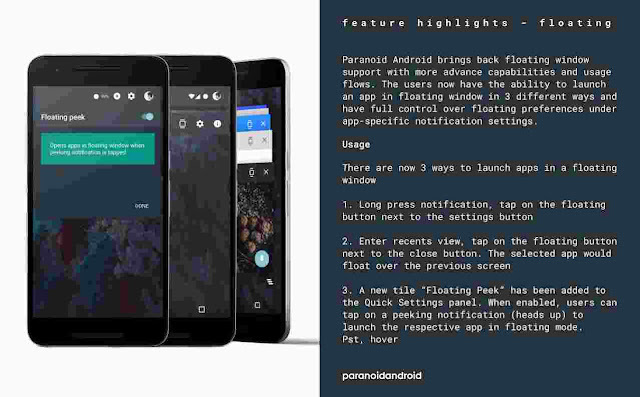 The team will now focus on the Oreo-based builds of the Paranoid Android. Normaly you can easily downloads from available website . if you are already used Paranoid Android on your phone, you can update easily from the device. 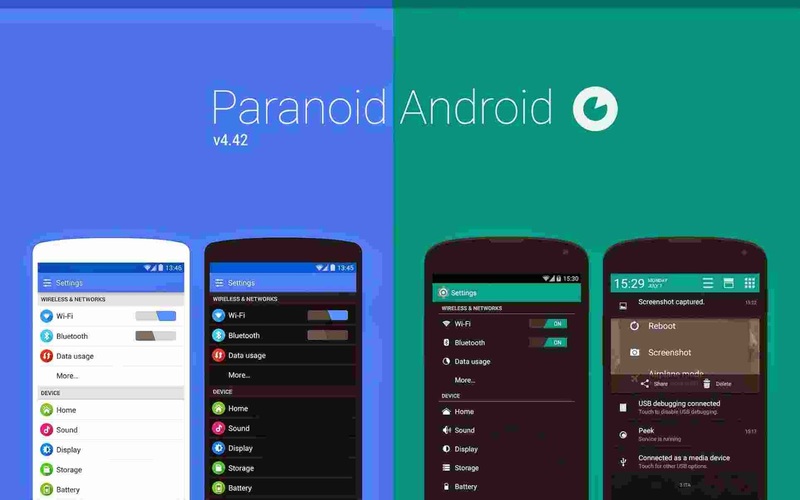 According to the information, Paranoid Android team share the updation information of android on Google+ that the latest build is very stable and fixes all the bugs that were reported in the last release – v7.3.0, which was rolled out in September. 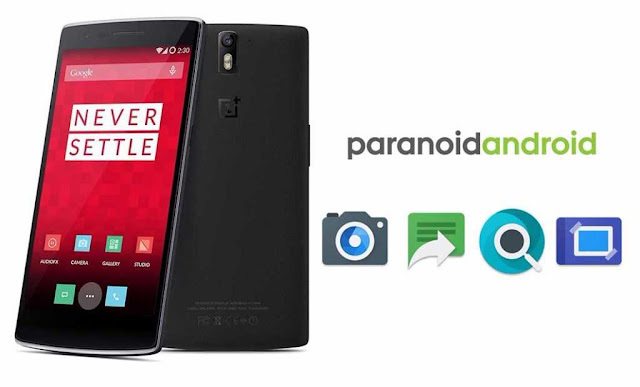 In terms of the changes, you can see that improvements to Paranoid Camera app, translation updates and improve operateblity. Anti shake mode in camera. Google Pixel, Google Pixel XL, Nexus 5X, OnePlus 3, Nexus 6P, Nexus 6, OnePlus 3T, OnePlus One, OnePlus X, OnePlus 2, Nexus 5, and Nextbit Robin.